Established in 2011, the Global Alliance for the Rights of Older People was born out of the need to strengthen the rights and voice of older people globally. Why do we need a convention for older people? Age discrimination and ageism are tolerated across the world, and older people experience discrimination and the violation of their rights at family, community and institutional levels. Our members have voted and the results of the recent GAROP Steering Group elections are now confirmed. The five available places have been filled. Visit our Who We Are page to see the current full list of elected and serving Steering Group members. 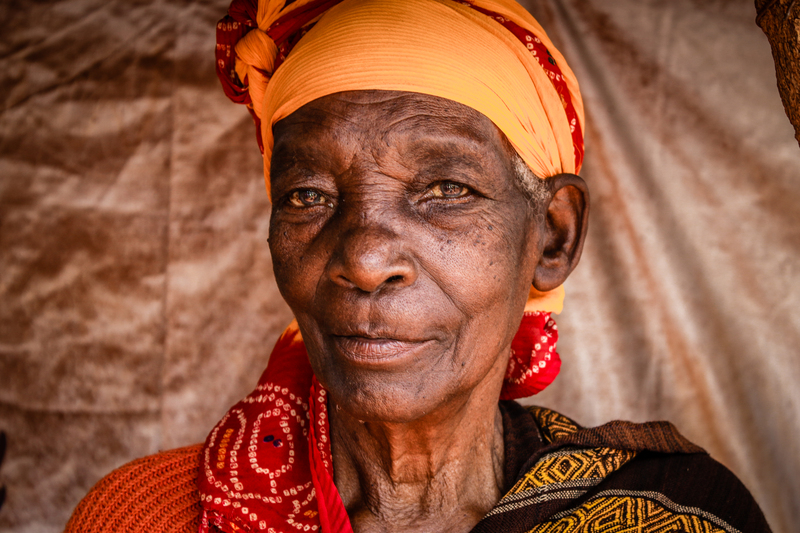 In Our Own Words is a new report from the Global Alliance for the Rights of Older People (GAROP) in which older people talk about the ageism, discrimination and denial of human rights that they are subjected to in their everyday life.